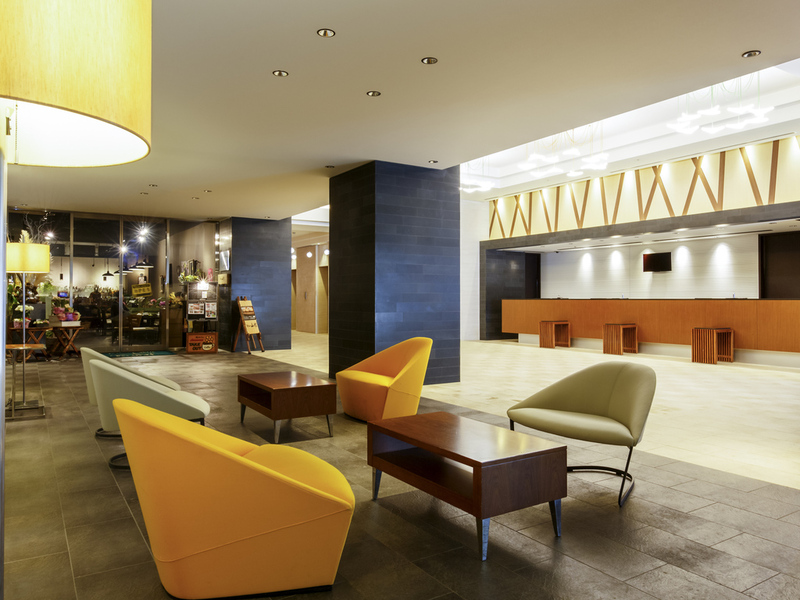 The ibis Styles Sapporo Hotel features spacious guest rooms of at least 30 m², decorated based on four distinct concepts The Earth, Snow Drop, Atelier and Lavender. Each room includes wide beds, 130cm for Twin beds and 180cm for King beds, for maximum comfort. Start your day at the Sapporo Kitchen, which serves a wide selection of Japanese and Western breakfast buffet featuring the freshest local ingredients from Hokkaido. Start your day at Sapporo Kitchen, offering a selection of International and locally inspired dishes from Hokkaido and Japan. Open daily for breakfast.